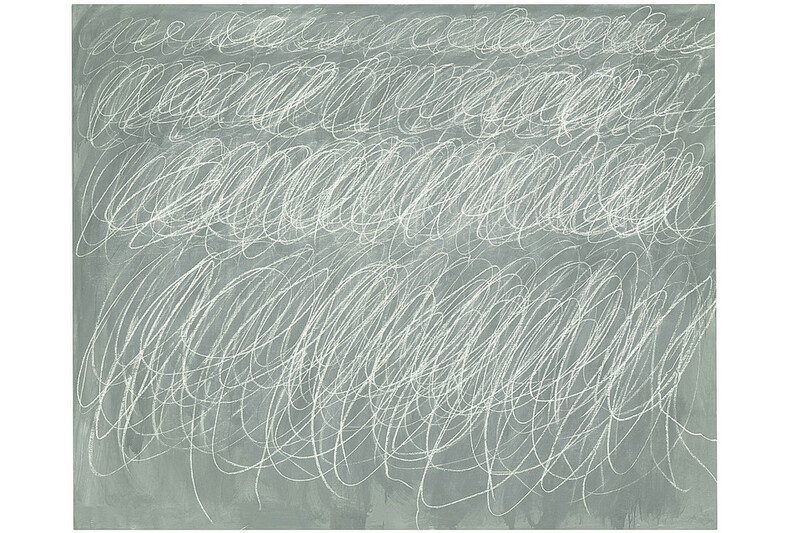 According to today's The Wall Street Journal, the untitled art piece at left by Cy Twombly (1928-2011) is expected to sell for $35-55 million when offered at auction at Christie's next month. The piece is one of a series of his "Blackboard" pieces. Similar pieces have sold privately recently for more that $50 million. Remember that blackboard in elementary school and your own doodling? I should have stuck with art!